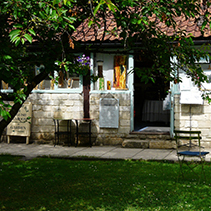 The Tithebarn Workshops are a collection of Resident Artists, Craft Workers and Restorers in a range of Arts, Crafts and Antiques, situated alongside a traditional English Tearoom and set in its own tranquil gardens. 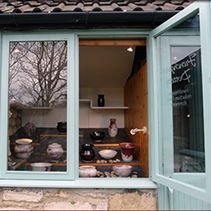 Each of the units provides visitors with opportunity to purchase a range of unique gifts to suit all occasions. 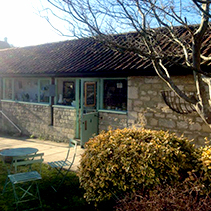 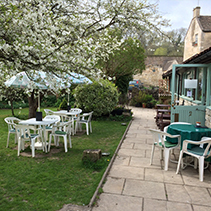 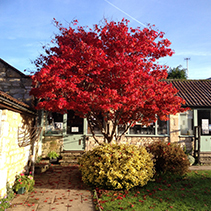 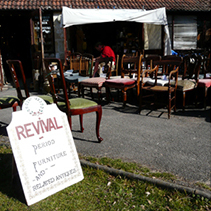 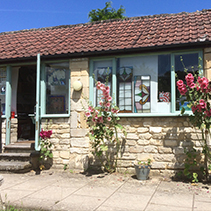 The Workshops can be found near the Mediaeval Tithe Barn in the Barton Farm Country Park, Bradford on Avon, Wiltshire, BA15 1LF. 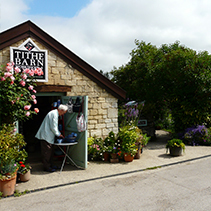 Tithebarn Workshops, Pound Lane, Bradford on Avon BA15 1LF.